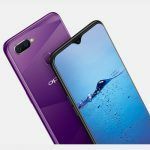 OPPO Find X has been launched in India at Rs.59,990. It will be going on sale in the country starting August 3rd. OPPO today launched its latest Find series flagship smartphone in India, the Find X. The smartphone was announced at an event in Paris last month. It succeeds the Find 7 flagship smartphone that was introduced by OPPO in 2014. 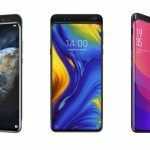 The key highlight of the Find X is its incredible 93.8% screen-to-body ratio, beating even the Vivo NEX smartphones. OPPO has priced the Find X in India at Rs.59,990. The smartphone comes in two colors – Glacier Blue and Bordeaux Red. It will be sold online exclusively by Flipkart and will also be available offline via all leading smartphone retailers across the country. Pre-orders will start on 25th of July and will go on sale starting 3rd of August. 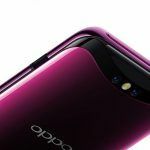 The OPPO Find X will take on other flagship smartphones like the Samsung Galaxy S9, Huawei P20 Pro, and the iPhone X in India. 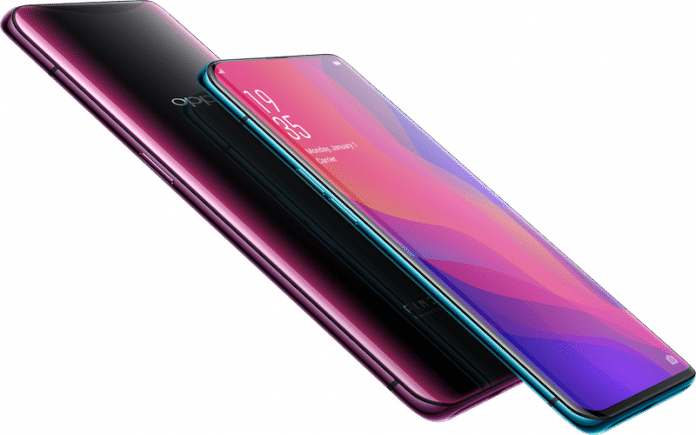 Customers who pre-order the OPPO Find X on Flipkart will receive a gift card worth Rs.3,000 from OPPO. More launch offers are expected to be revealed within the next few days. 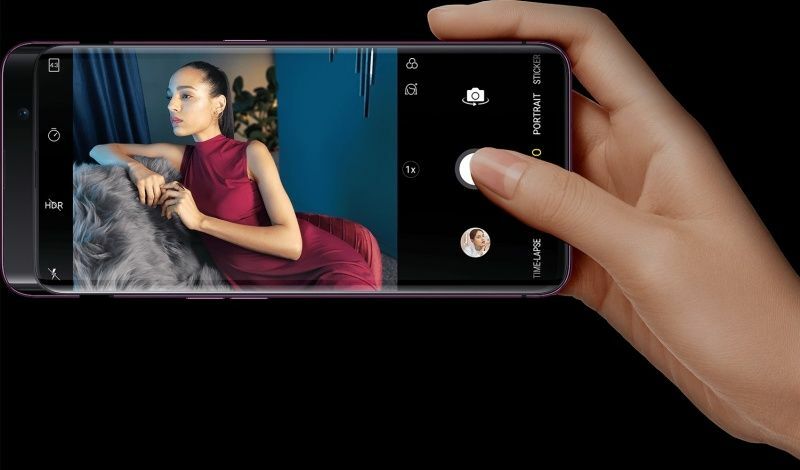 The OPPO Find X features a 6.42-inch Panoramic Arc Screen with 1080 x 2340 Full HD+ resolution and a 19.5:9 aspect ratio. Protecting the large AMOLED panel is a layer of Corning Gorilla Glass 5. 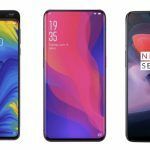 Although there is no notch at the top, OPPO is using a motorized slide-out top that allows the Find X to achieve a screen-to-body ratio of 93.8%, higher than even the Vivo NEX. OPPO claims the sliding structure comes with fall protection and has been tested over 300,000 times to ensure high durability. The back panel also comes with Corning Gorilla Glass 5 protection, while in the middle is a strong frame made using 7000 Series aluminum. Powering the OPPO Find X is Qualcomm’s flagship Snapdragon 845 octa-core processor clocked at 2.8 GHz with an Adreno 630 GPU. Featuring a whopping 8GB of LPDDR4X RAM, the Find X comes with a massive 256GB storage variants. Further expansion, however, is not supported. Moving on to optics, the OPPO Find X features an AI-enhanced dual-camera setup at the rear with a 16MP primary sensor and a 20MP secondary sensor. The 16MP sensor is coupled with an f/2.0 aperture and features phase detection autofocus as well as optical image stabilization (OIS). In terms of video, the Find X is capable of shooting videos at 4K resolution with a frame rate of up to 30 fps. On the front of the motorized slide-out top is a 25-megapixel selfie camera with an f/2.0 aperture and various AI-enhanced features to make your selfies look better. It comes with 3D lighting technique as well, allowing for artistic portraits. 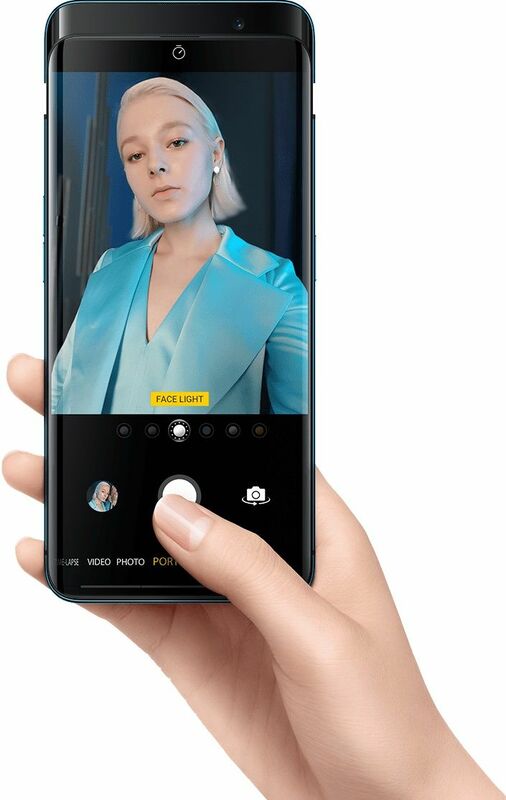 Find X is also the first Android smartphone to feature 3D Structured Light Technology that uses 15,000 facial dot recognition and intelligent analysis. OPPO says its O-Face 3D Face Recognition is 20 times safer than even fingerprint recognition. 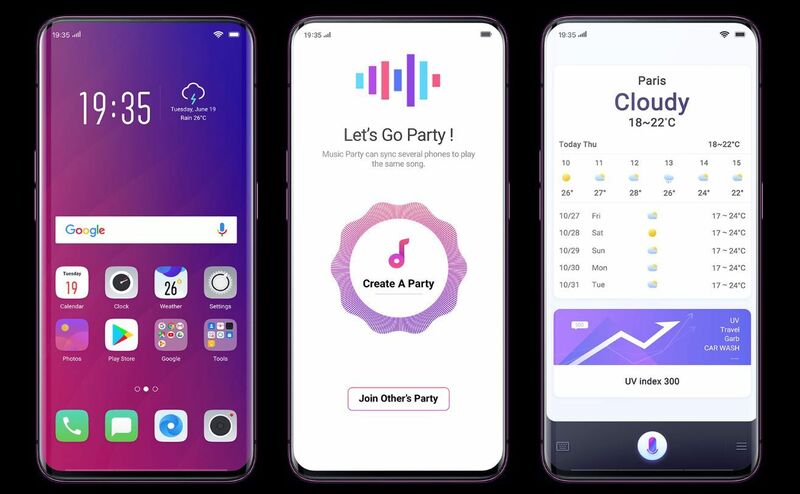 The O-Face hardware also enables animated emojis similar to the Animoji feature on Apple’s iPhone X. OPPO has dubbed this feature O-Moji. Connectivity features include Wi-Fi 802.11 a/b/g/n/ac dual-band, Bluetooth 5.0 Low Energy, GPS with A-GPS, GLONASS, BeiDou, NFC, USB Type-C port, and 4G VoLTE. The smartphone packs a 3730mAh capacity non-removable battery and comes with OPPO’s VOOC Flash Charge fast charging support. OPPO claims users can get up to 2 hours of usage from just 5 minutes of charging. In terms of physical dimensions, the OPPO Find X measures 156.7 x 74.2 x 9.4mm and weighs in at 186 grams. It runs on the Android 8.1 Oreo-based ColorOS 5.1 with several AI-enhanced features.